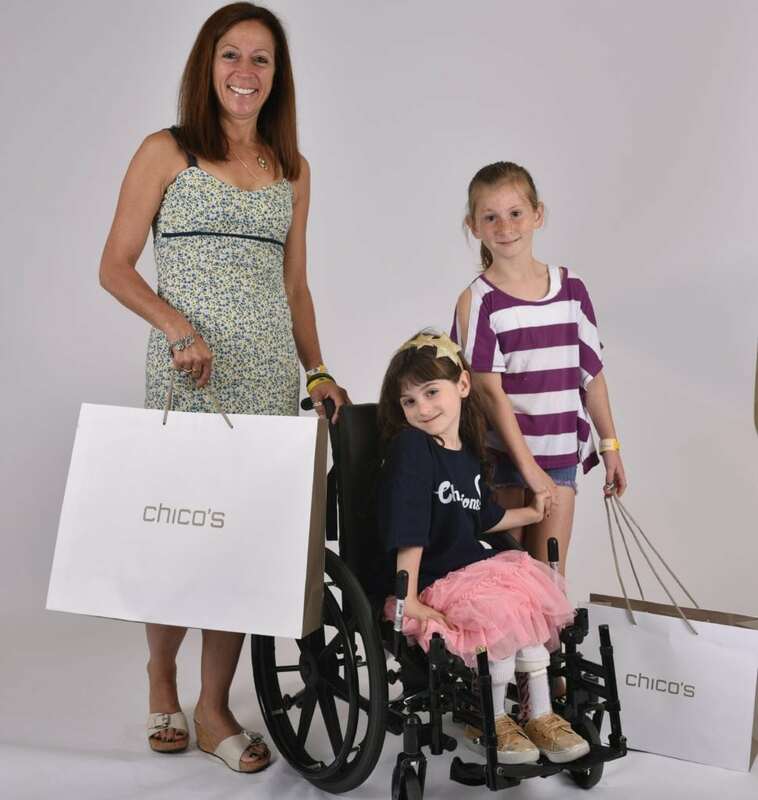 Miracles Campaign takes flight at Chico's FAS, Inc. April 3 – Chico's FAS, Inc.
Beginning April 3 and continuing through May 31, Chico’s FAS, Inc. and its family of brands – Chico’s, White House Black Market and Soma will raise money for Children’s Miracle Network Hospitals with their 2017 Miracles Campaign. With every purchase of a limited-edition Miracle product customers can support sick and injured kids in their local communities like those featured in the 2017 #MiracleMom video. Purchase the Chico’s Miracle Scarf (while supplies last) for $25 and $10 will support CMN Hospitals. 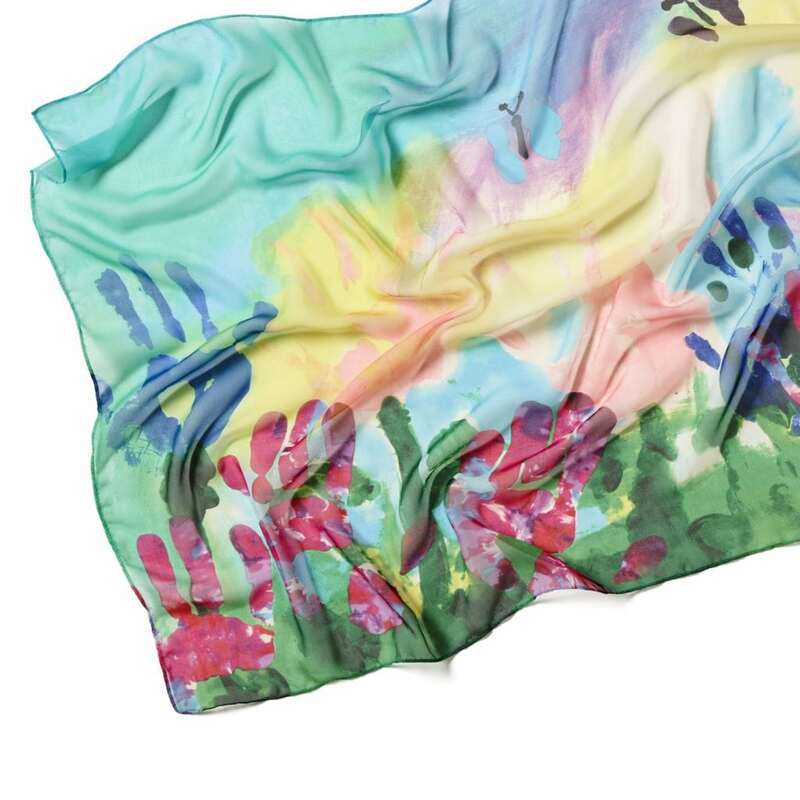 The scarf was designed by six children who have been treated at a Children’s Miracle Network Hospital. Purchase the White House Black Market Miracles Charm Bracelet for $45 and $15 (while supplies last) will go to help pediatric patients at CMN Hospitals. 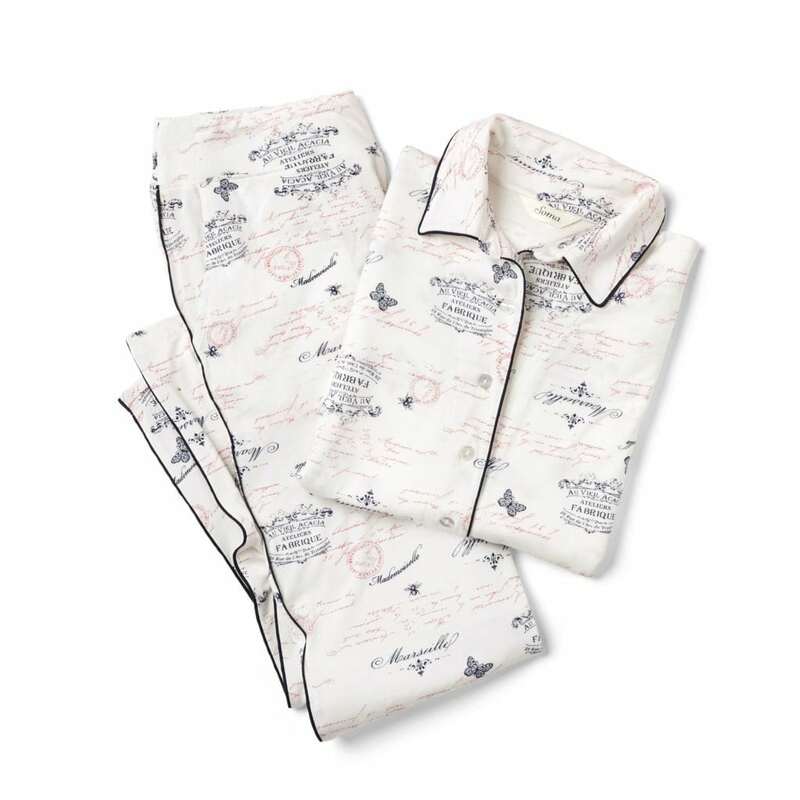 Purchase Soma Cool Nights pajamas between April 3 – May 31 and $1 from each purchase (up to $20,000) will go to your local CMN Hospital.